Run the Acai packets under warm water, it loosens the pulp! Then add the acai into the blender alond with all the other ingredients except the Mega Chunks and fruit topping. Blend for a while, scraping down the sides as needed. it should be thick enough to eat with a spoon like ice cream. 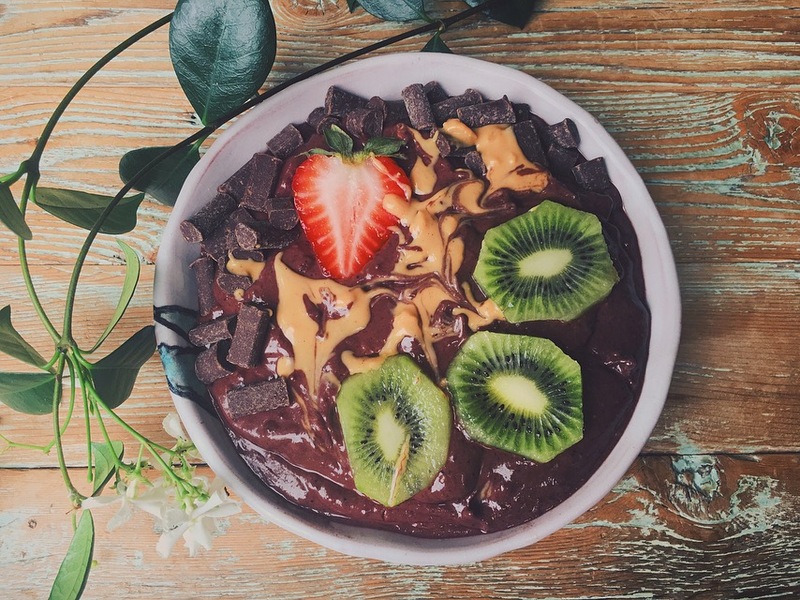 Scoop out into a bowl and top with Mega Chunks, fruit and any other toppings your lil heart desires!